Both over-the-top (OTT) video and operator-owned multiscreen (TV Everywhere) services continue to grow in the UK, and the island nation now leads its European neighbours for adoption of both. Today over half of UK broadband users are using pure OTT video services (fuelled in part by the success of the BBC iPlayer), while pay TV operator-owned multiscreen services from the likes of Sky and Virgin Media currently capture only about 17.5% of pay-TV households. However, many UK consumers fit the multi-device profile, with more than 10% of the population in the UK already boasting an average of four connected devices, and while multiscreen services will not catch up with pure OTT services by 2017, the growth of multiscreen platforms is expected to be faster than OTT services. 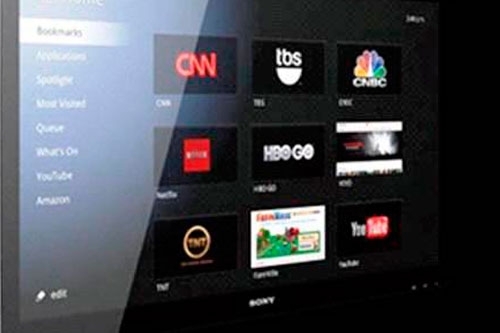 OTT video revenues are predicted to exceed US$500mn by the end of 2012, due to increasing competition and choice, with an increasing number of local and international players entering the UK market. «In pure OTT video services, content is the king, but in the short term operators that fail to differentiate purely on content may be able to focus on user experience to woo consumers,» said Adarsh Krishnan, senior analyst at ABI Research. Out of the traditional pay-TV operators looking to capture a slice of the multiscreen market, BSkyB’s Sky Go already has respectable penetration with nearly 26% of their total customer base using multiscreen services. Virgin on the other hand has only just started marketing its TiVO app.